One look at this Chevrolet Equinox and you will just know, this is your ride. The title records confirm that this SUV has had only one previous owner. With only 92,310 miles on the odometer, you can be assured of many years of great service ahead. This Chevrolet Equinox has been smoke free since when it was new. The body is perfect and straight as a pin and has never been wrecked. The powerful 3.6L V6 DOHC 24V engine accelerates strongly and more than holds its own in the toughest of traffic. 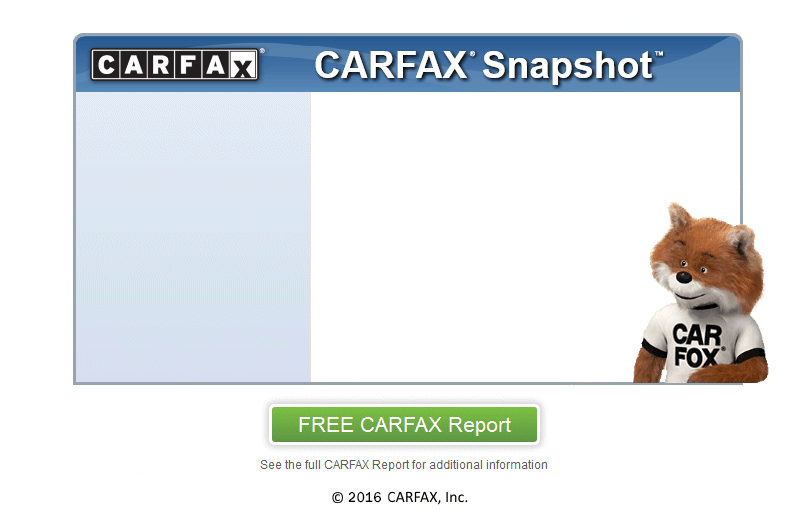 We've told you how well the previous owner kept this vehicle up, now let this SUV's CARFAX One Owner report provide the proof.